Preparing the next generation of nursing professionals is a key component of ensuring that Oregon can meet the health care needs of its communities.  The Oregon Center for Nursing has partnered with the Oregon State Board of Nursing and educational institutions across the state to make sure current nursing education data on our students and faculty is examined on a regular basis. The interactive charts below contain select nursing education data for Oregon. Instructions: Use the tabs at the top of the charts to navigate between screens. Use the legends to add or remove data on any screen.